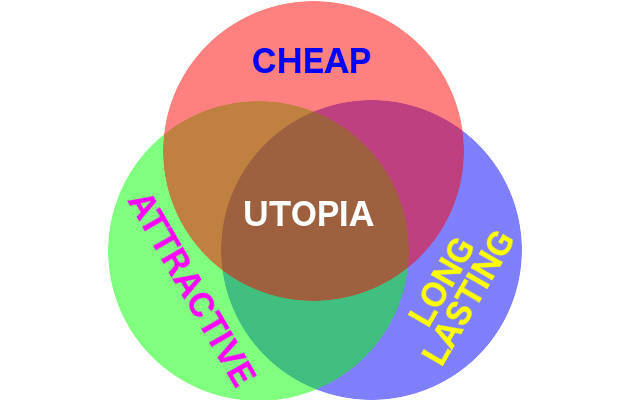 Is Achieving Brand Utopia Realistic? Building and maintaining a brand, like any other creative endeavours, require investment – time, effort and money. And if you’re able to manage it properly, you can actually achieve branding utopia. Your brand will be well known to all, competitors keep playing catch up, and your sales keep growing and growing… No, it’s not a fantasy, but it does take a firm commitment from you. It’s a journey that’s easy to start, but almost impossible to see it through to the end. That’s why we see the market littered with so many failed branding exercises. It’s not because of the lack of vision, but rather the lack of commitment. 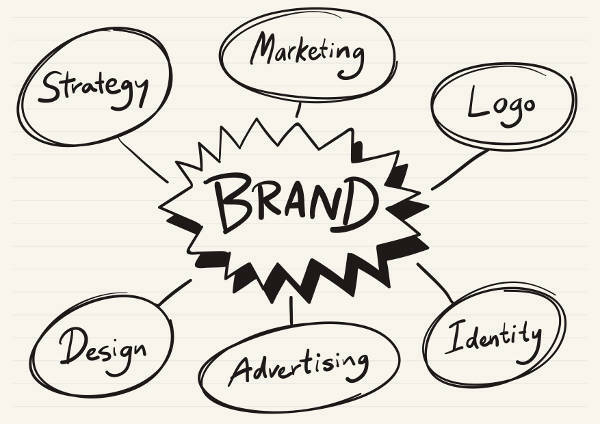 What’s Your Brand’s Objective In The First Place? Like any other endeavours, you must have a clear and achievable objective. Perhaps you want your corporate brand to be well known as a humanitarian effort leader. Or maybe you want your product brand to be the de facto leader in its category. Maybe even to project a competent and professional personal brand. Once you’ve arrived at your objective, it’s now time to work towards achieving just that. 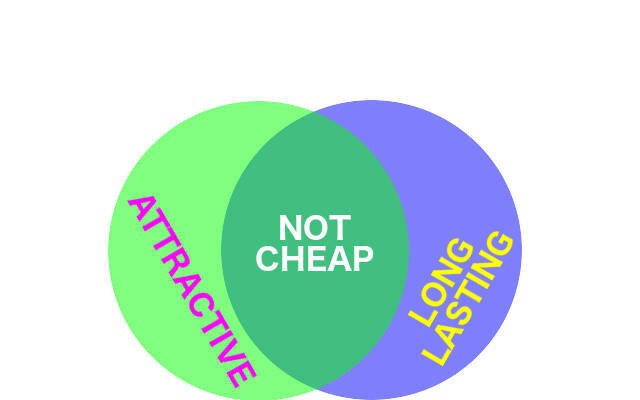 There’re generally three parameters that you’ll have to work on. How attractive (effective) you want your message to be? How long do you want the effect of your message to last? And how much money are you willing to invest into writing that message? These are three very simple, and yet very important decisions that you’re gonna have to make. The problem is, unlike a simple see-saw in the playground, there’re not two, but three parameters that you need to balance. Try imagining a three-sided see-saw instead of the regular two-sided ones. There you go… The three common objectives that most businesses would love to achieve on any projects. One of the main objectives of any branding (or even advertising) projects is to project your message out and make your name known. And the most effective may to achieve that is to make your message as attractive as possible. The more heads you turn, and the more hearts you touch, the more well known your brand will become. You don’t just wanna touch the hearts of your audience once, and then stop. Instead, you wanna keep touching their hearts over and over again, and make sure that they won’t easily forget your brand. You wanna make the results of your effort long lasting. So What Actually Happens In Real Life? This is one of the more common choice of “regular” clients. The objective is simple: spend as little as possible, while striving to achieve maximum impact. The most common occurrence is to pit designers and artists against each other just to land their business. Designers and artists, hungry for jobs, will literary do anything to secure your job. They’ll willingly eat out of the hands of these “clients” as long as they earn their keep. On the client’s side, however, not everything is as rosy as they think it to be. No doubt, they’ll get the brand exposure that they desire if the designers are worth their salt. However, it’ll most likely be short lived, since no efforts will be made to keep the momentum up. Then there are clients who have the vision to make their efforts last, but again with limited budget. With limited budget, they can’t pit designers and artists against each other. Instead, they’d butter up a specific vendor, and entice them to stick around for the long term. Or at least until they see their brand matures. What we commonly see in this situation is the client eagerly agree to all the proposal of their selected vendor… Agree in principle, but then start negotiating to remove “unnecessary components” of the proposal in a bid to slash the cost. 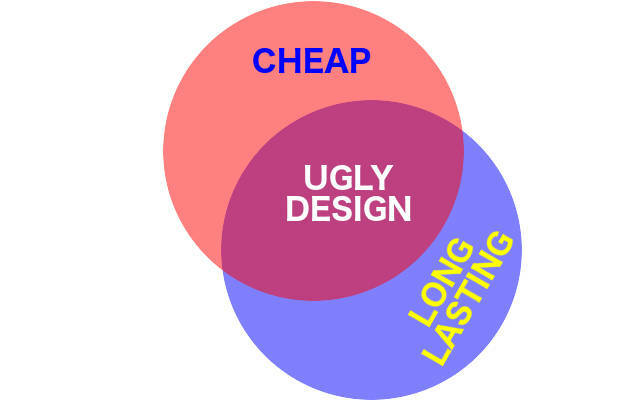 The best case scenario is where there’s no budget constrain on the client’s part, or at least are willing to invest in building their brand identity. We say “invest”, not “spend”, because a brand identity is indeed a valuable investment. If done correctly, you can reap the harvest of a reputable brand identity, and its good will, for a very long time to come. Leave the brand consultant to manage the big picture. And more importantly, allow him/her to coordinate the nitty-gritty work of content creation with the writers, designers, artists, photographers, videographers, web designers, etc. to tend to their respective expertise. Recognise that it takes many different task experts to paint the overall big picture in the best possible light. And now to address the elephant in the room – the rather large expenditure… It’s true that a long-term commitment and good quality work won’t come cheap. That’s a given. But there is a positive side to continued commitment by the client to enhance and maintain their brand identity. 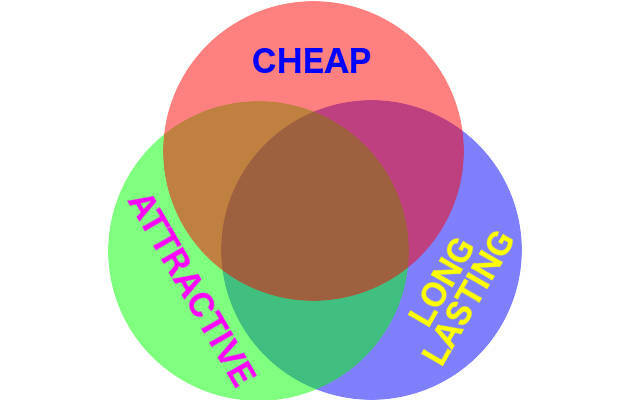 A strong and positive image will indirectly affect the sale, hence increase the bottomline. The best combination – Make it good, and make it last. It won’t be cheap, but it’s definitely worth every penny spent on it. As mentioned earlier, there’s no such thing as an ideal world, hence no realistic way to achieve branding utopia. But this is the closest you can come to actually achieving branding utopia. You shouldn’t ask yourself how much money you’ll spend to embark on your brand journey. Instead, you should ask yourself just how much “value” is your brand really worth. Then compare this against the “value” that you’ll be investing to achieve it. Understand that branding exercise is a marathon, not a sprint. It’s a never ending journey that can constantly move your brand value up or down. The more “value” you invest into your brand, the higher regard it shall be viewed by your audience. You may not have a finish line, where you can compare your final position against your fellow competitors. But you do have “pitstops” along your race, where you can compare your current position against theirs. You may not achieve an absolute utopia, but you most definitely can maintain a state of near-utopia. 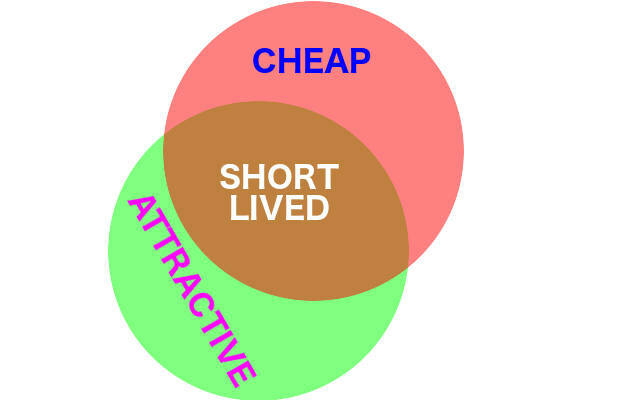 This entry was posted in Branding and tagged brand, cheap, design, ideal, objective, reality, utopia by CHOW Wei-Ming. Bookmark the permalink.